Growing up in Fürstenwalde in the former German Democratic Republic, Dettmann has been influenced by various music styles since he was a child. Dettmann DJed at the club Ostgut from the late 90s – the forerunner to Berghain. For a decade he’s been a resident DJ of the world-renowned club in Berlin. 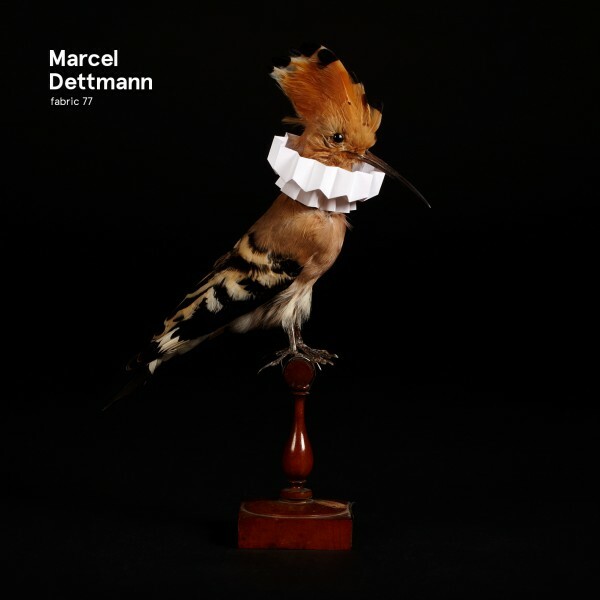 Even though Marcel is involved with several labels such as Ostgut Ton, for the Fabric 77 mix he preferred to pick mostly unreleased material from his own imprint, Marcel Dettmann Recordings (MDR). Marcel chose to incorporate a variety of techno sounds in this mix – including tracks from fellow MDR artists Answer Code Request and Norman Nodge, to younger names in the industry that he’s recruited for his label, such as Wincent Kunth, and a number of his own remixes, tied together by releases by the likes of Terence Fixmer and Robert Hood’s Monobox. Fabric 77 is a well-balanced snapshot of current techno in a master’s hands. It may surprise some listeners with its vibrancy, delicacy and range that reaches far beyond the sound you would expect in a dark sweaty club at 6am. It’s a perfect personal reflection of Marcel’s love of all music, and techno in particular.